Investing in a new home can be a daunting prospect. At first glance, it might look like a minefield of facts, figures and legal terms, but understanding your options before choosing a home loan is vital. Selecting the right mortgage plan will provide you with financial security and allow you to enjoy your new home with peace of mind. By taking out a fixed home loan, you're effectively locking in the amount you're required to pay back according to interest rates at the time of borrowing. This eliminates the risk of any surprise increases in repayments and creates a perfect environment for effective budgeting for the duration of the terms. The trick to getting the most out of a fixed home loan is to enter the market when rates are low and unlikely to drop in the near future. Of course, the economy is a fickle beast, and even the best analysts are unable to always accurately predict its movements. Will you take advantage of the new drop in interest rates? One thing to consider is that, under this type of home loan, you may end up paying more than people with variable home loans if rates should fall. Another disadvantage is the fact that extra repayments are typically not allowed, or may be subject to additional fees.On May 5, 2015, the Reserve Bank of Australia chopped interest rates to an all-time low of 2 per cent to support borrowing, spending and inject some life back into the wilting Australian economy. These new rates represent a fantastic opportunity for new home buyers, though it is unclear at this stage whether banks will be passing on these rates to customers. 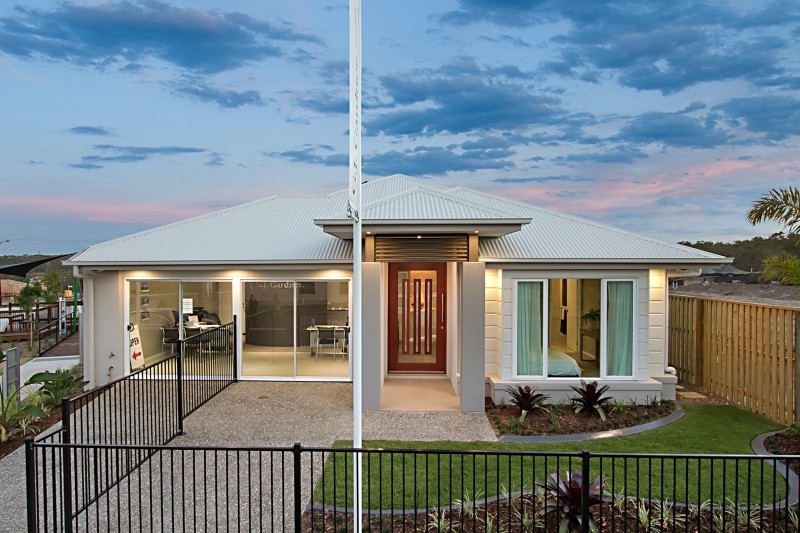 Perhaps the most popular type of mortgage in Australia is the variable home loan. This scheme is sensitive to changes in the economy, and your repayment amounts could potentially increase or decrease in accordance to fluctuations in the financial state of the country. While this uncertainty makes it more challenging to set - and stick to - a good budget, there are a few other advantages that make a variable home loan an attractive option for people across Australia. This type of mortgage allows you to make extra repayments without penalty, providing you with the opportunity to get your new home paid off quicker if finances permit. The rate of repayment is also more flexible: Choose from making payments weekly, fortnightly or monthly, according to your lifestyle and financial goals. Which type of loan will you use to help secure your dream home?